New research has found that poorer well-being or 'health-related quality of life' (HRQoL) in adolescence could be an indicator of future cardiovascular disease risk. Researchers at The Westmead Institute for Medical Research found that adolescents with poorer scores in the social and mental well-being domains of HRQoL have structural changes in their retinal blood vessels that could be associated with an increased risk of cardiovascular disease in later life. Lead researcher Associate Professor Bamini Gopinath said this was the first study to demonstrate an independent link between poor HRQoL and changes to the retinal blood vessels. "Poor well-being and certain structural changes to the retina are both associated with an increased risk of future cardiovascular disease, but few studies have explored the link between the two," Associate Professor Gopinath explained. "We found that adolescents – particularly males – with poorer health-related quality of life had wider arteriolar and narrower venular blood vessels in the retina. These particular changes are possible indicators for future cardiovascular disease risk. "Importantly, we found that health-related quality of life measures were independently linked to the structural changes we observed. This means the changes will still occur, even if no traditional risk factors, such as higher body mass and blood pressure, are present. 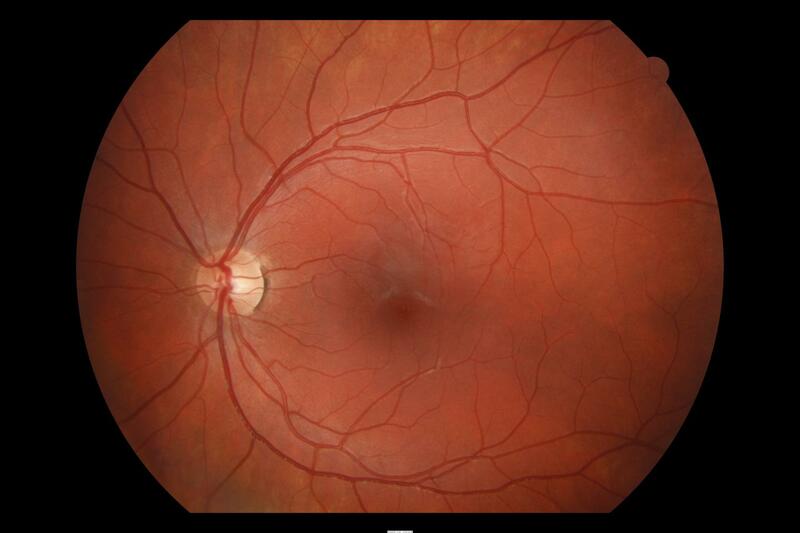 "Our research and those of others over the years indicates that the subtle changes to retinal blood vessels could be promising indicators of a future risk of cardiovascular disease," she said. Cardiovascular disease is one of Australia's leading health issues, with one Australia dying from the disease every 12 minutes. Early intervention is key for preventing the disease in those with an increased risk. "Cardiovascular disease is one of Australia's biggest killers, and we know a lot about the risk factors that can cause it. "Our findings suggest that in the future, health-related quality of life assessments could also be used to improve or add to existing evaluations of adolescent cardiovascular health," Associate Professor Gopinath concluded.